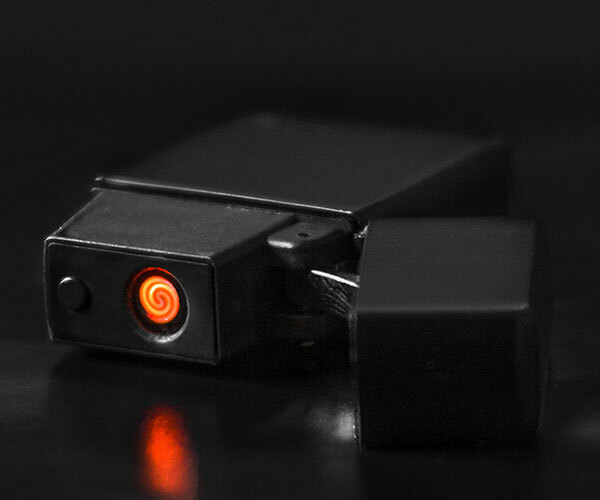 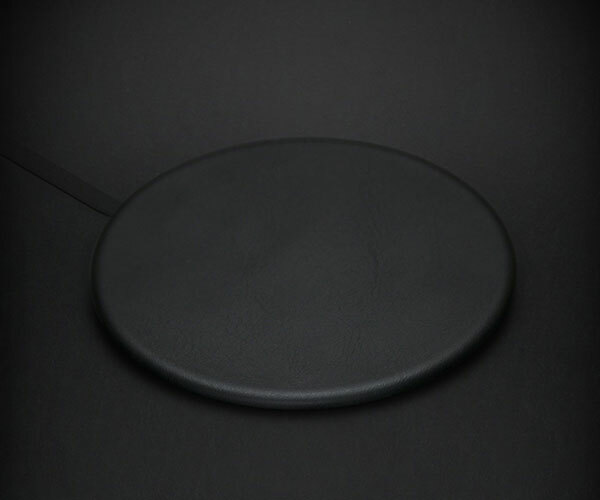 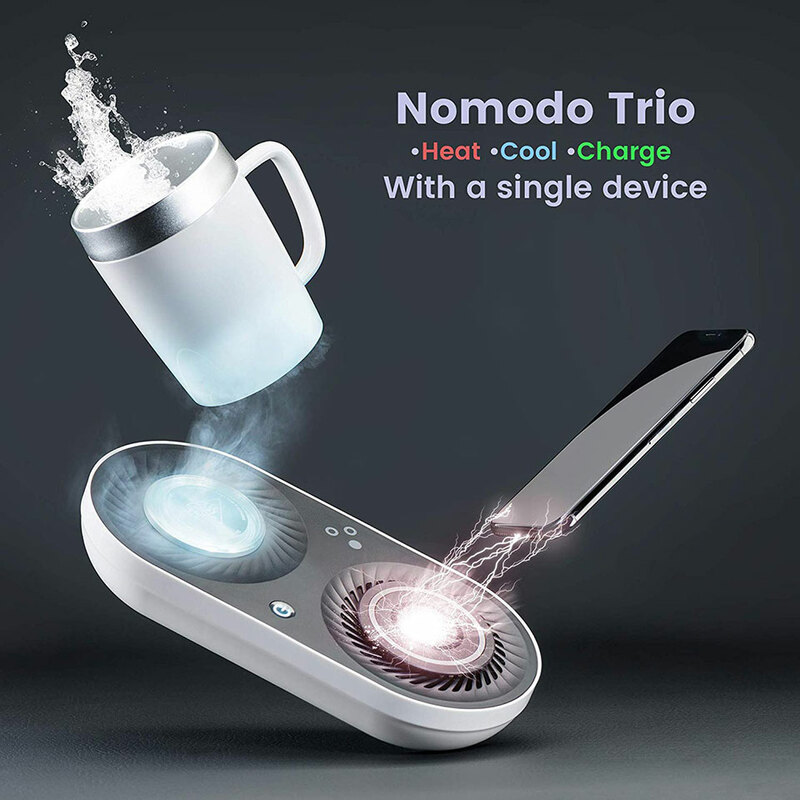 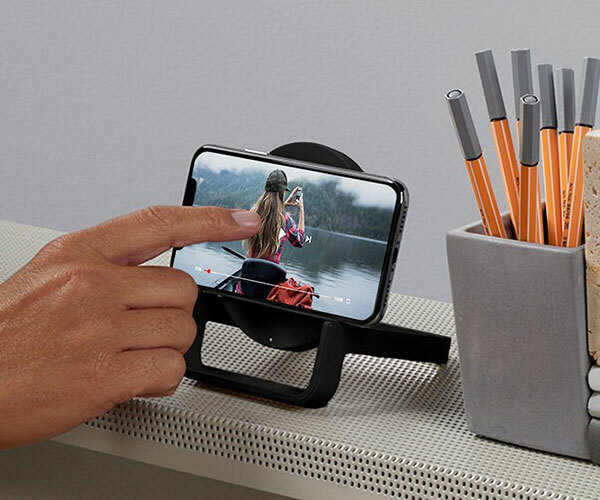 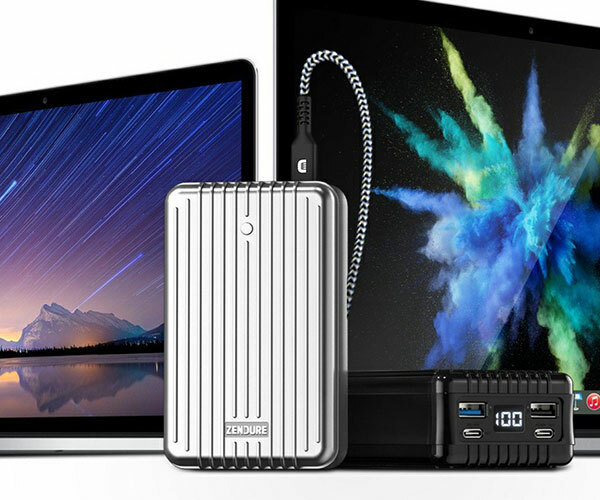 The Nomodo Trio is one handy desktop device that has three functions. 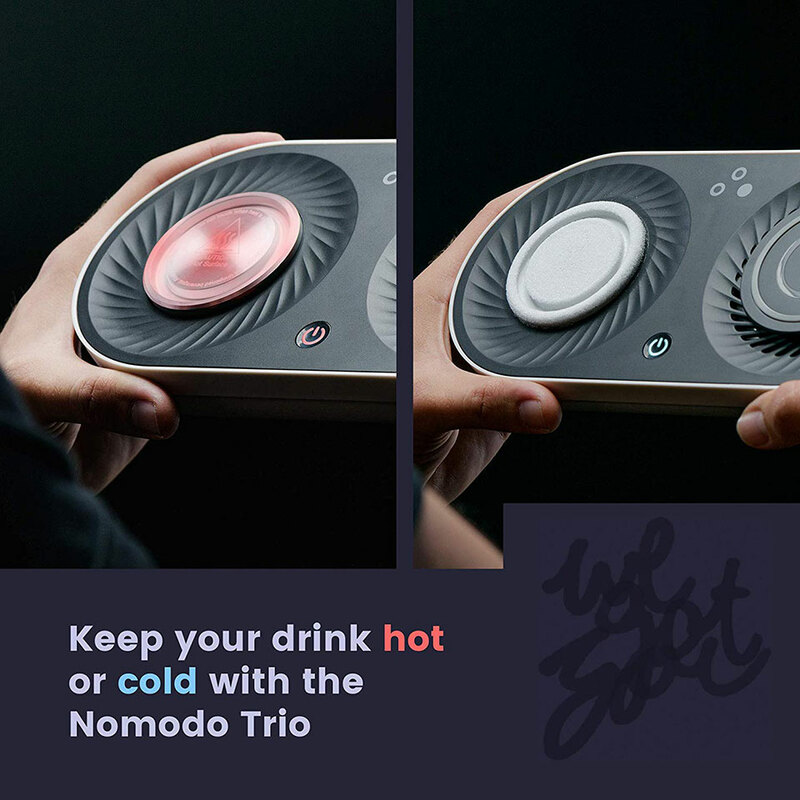 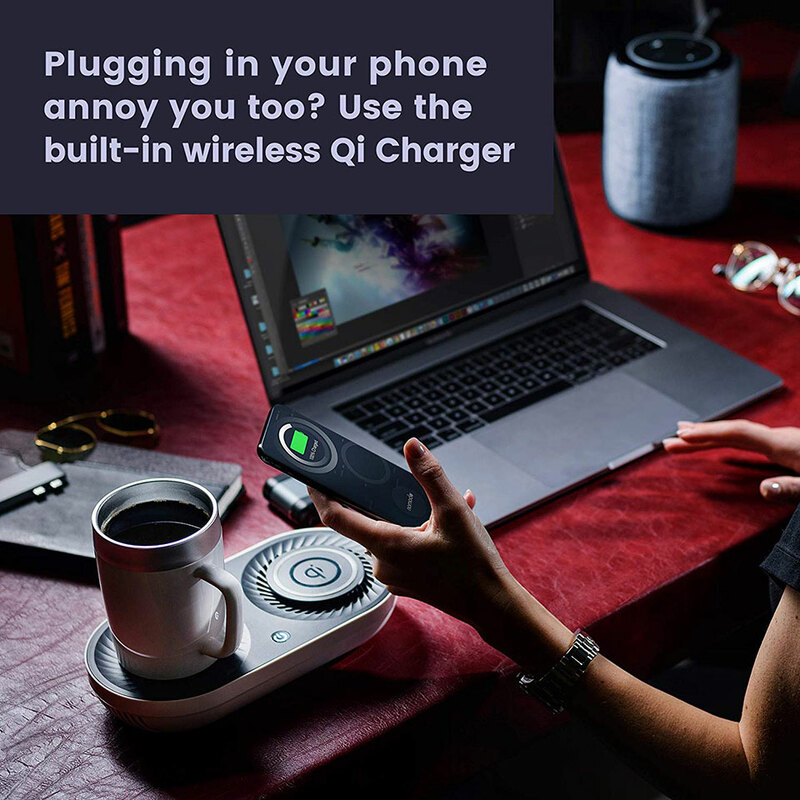 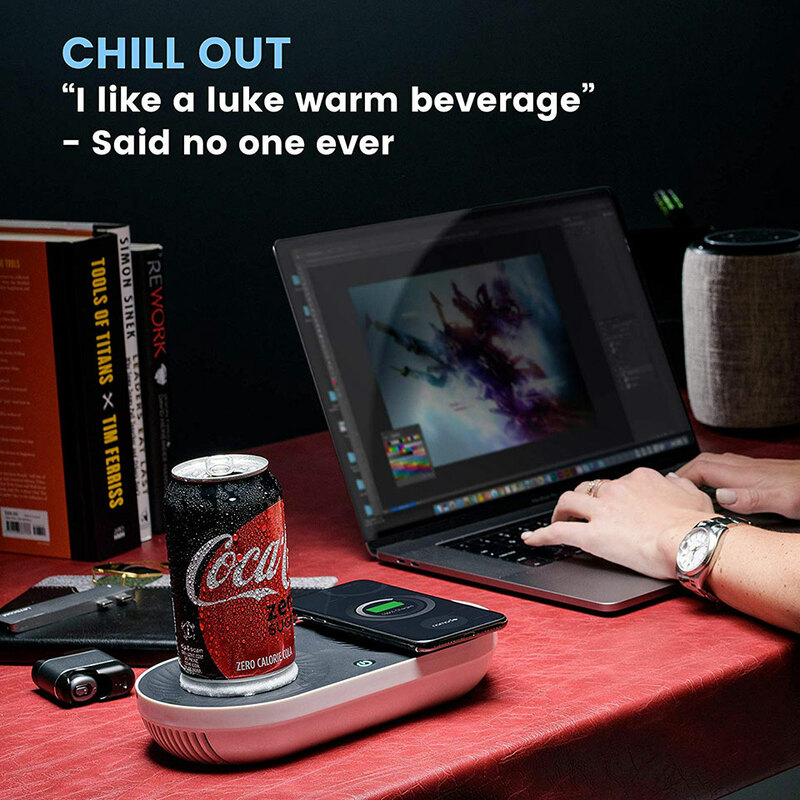 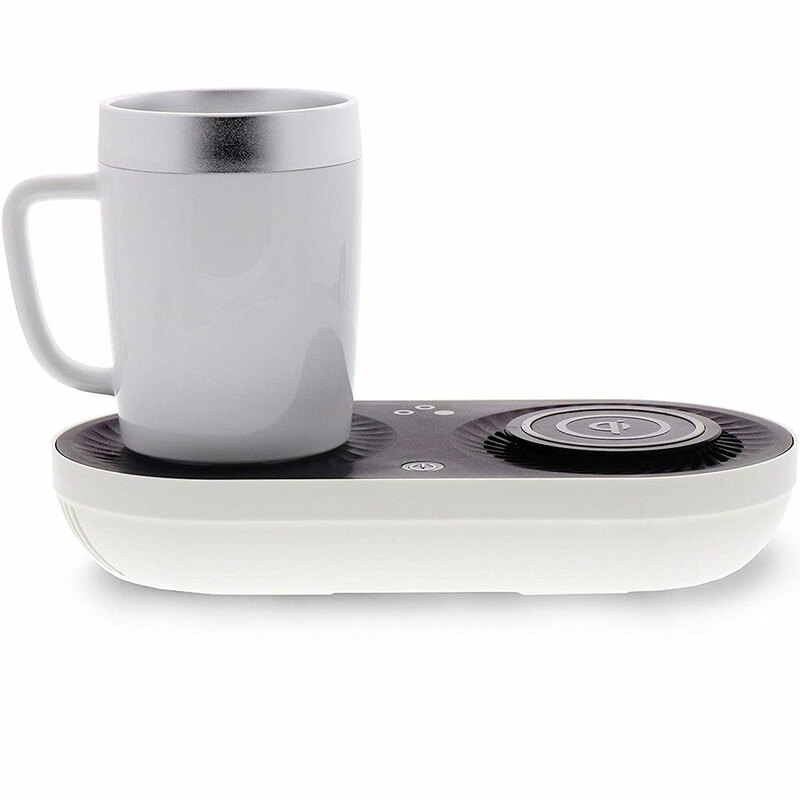 On one side it has a wireless gadget charger, while on the other side it has a combination heater and cooler so you can keep your drinks at the right temperature. 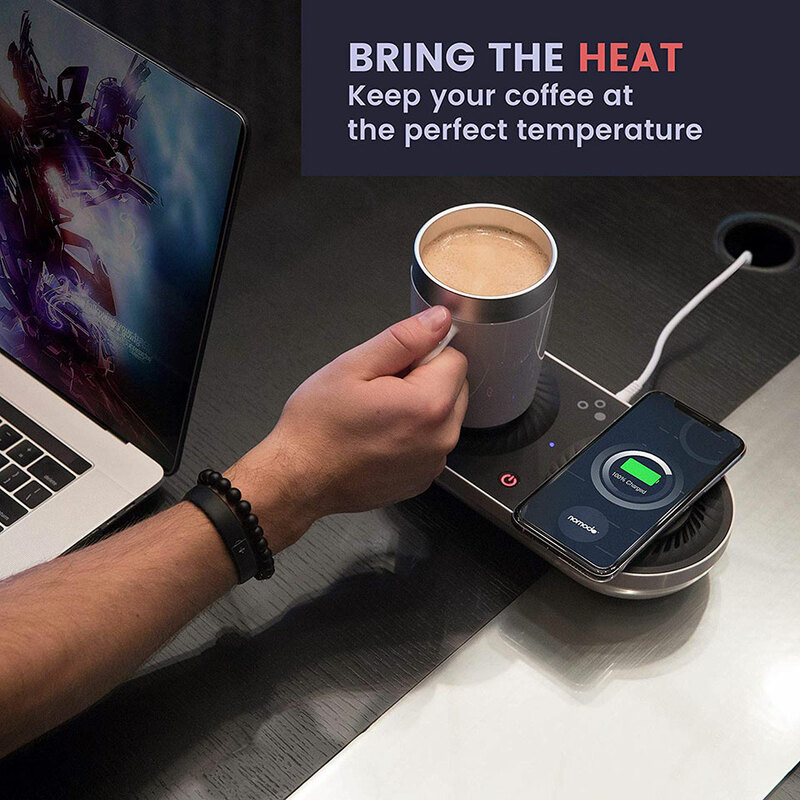 Just don’t spill your coffee on your phone.